On the eve, the organizing committee received four more applications: from Alexia Shoff from Switzerland, Elizovite’s Andrei Kazakov, representative of Palana Ivan Subbotin and the repeated participant of the race from the village of Khailino Herman Aynochgin. 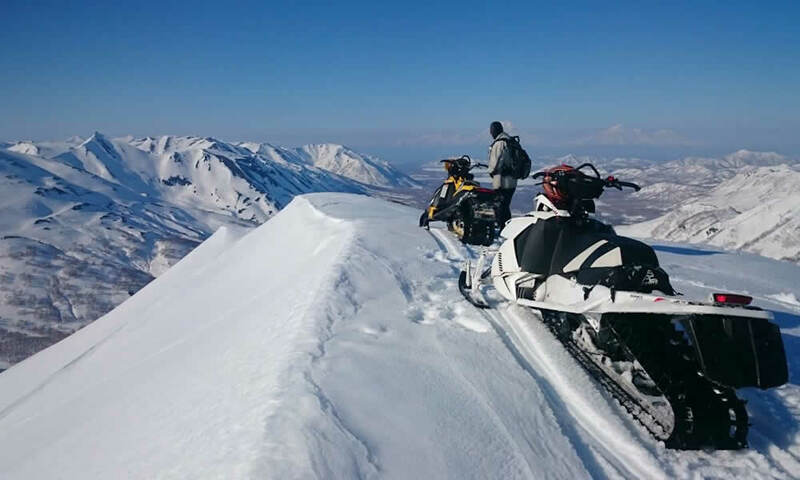 Alisa Ischenko, Petropavlovsk-Kamchatsky, Kamchatka Territory. Recall that on February 21 at the Biathlon Complex named after Vitaly Fatyanov in Petropavlovsk-Kamchatsky will open the children’s race “Dulin”. On February 23, the opening ceremony of the Beringia-2019 will be held there. March 2 holiday dedicated to the start of the race, will hold in the village of Esso. 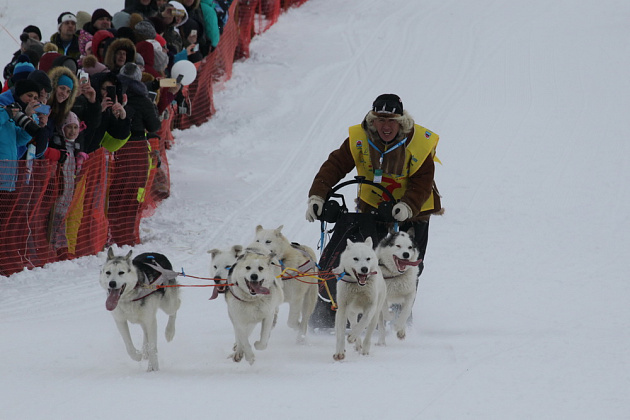 The technical start of the “Beringia” is scheduled for March 3. The 2019 race is expected to end on March 23. But the exact date, as well as the length of the route, depends on weather conditions.